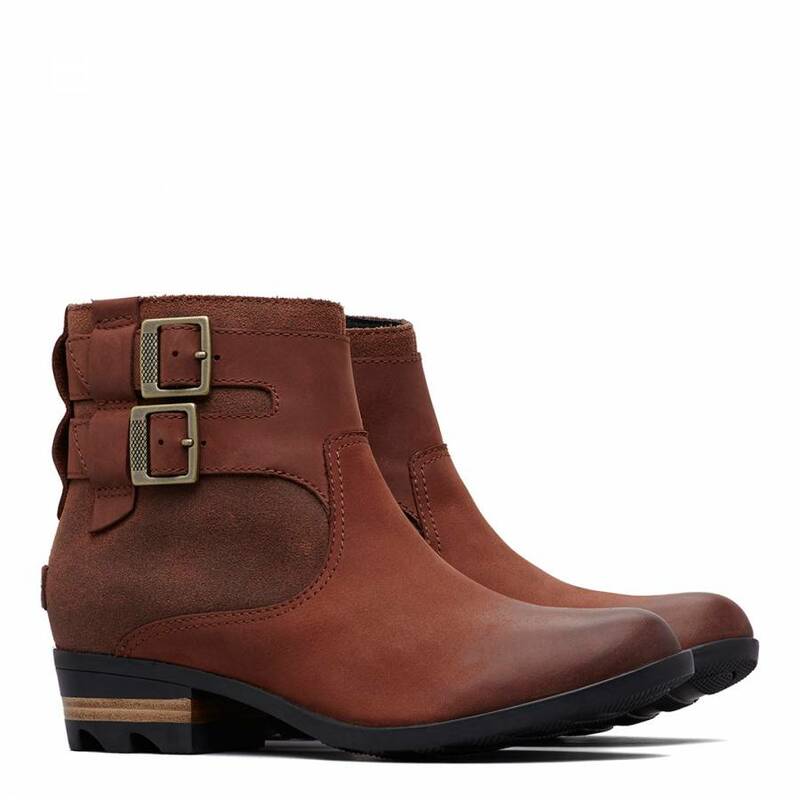 These ultra chic and stylish waterproof boots will keep you protected from those rainy days. Crafted with full-grain waterproof leather and suede upper will keep the rain out, and the molded EVA footbed makes for a comfortable all-day bootie. 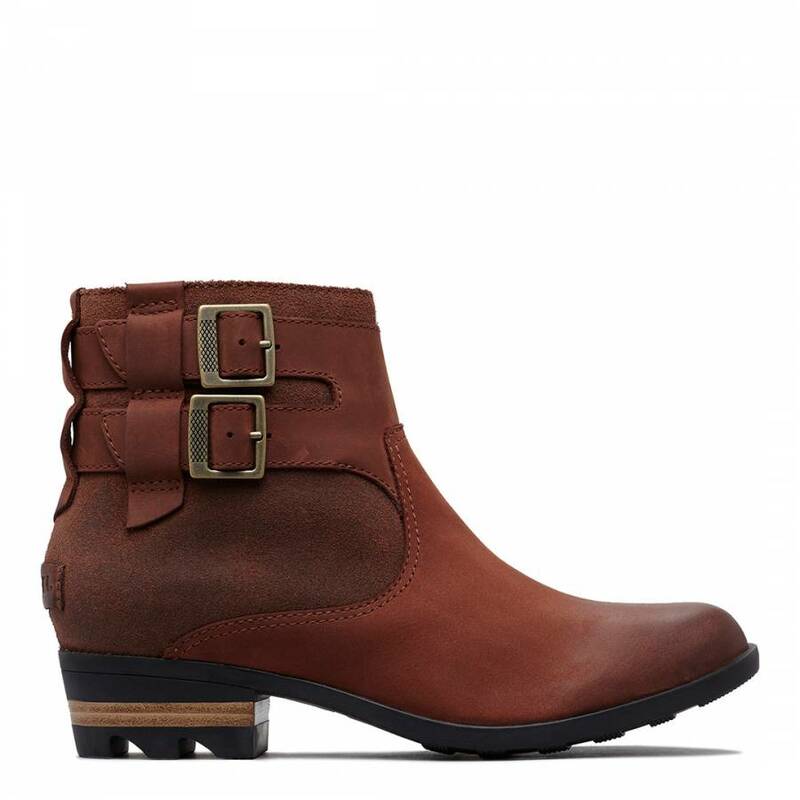 The double buckle design and stacked heel will sure to compliment your outfit. 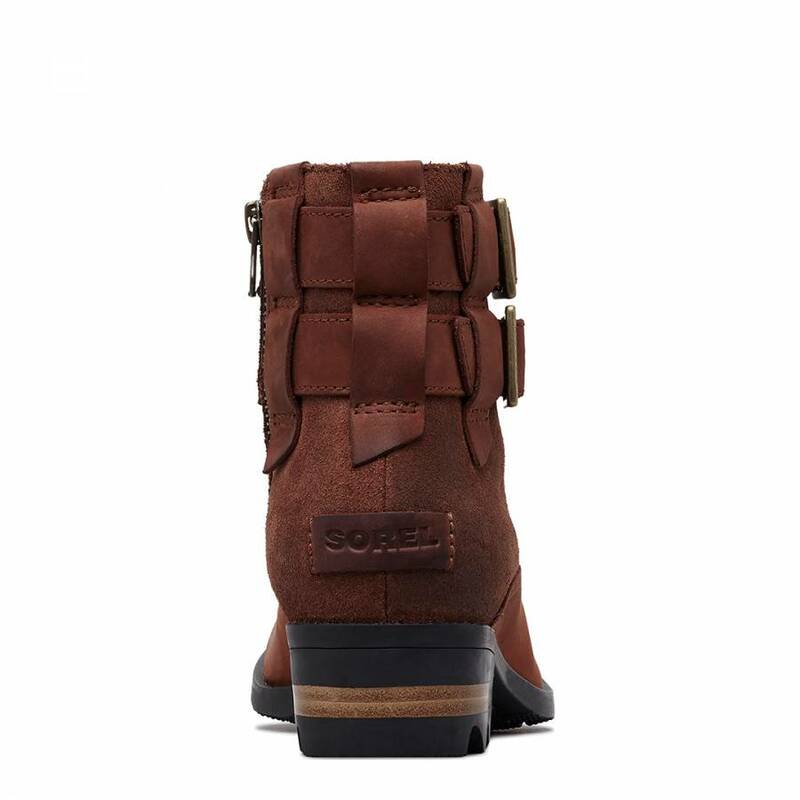 Molded rubber outsole with a leather wrapped heel.